Ford may not sell the Falcon in Australia anymore, but that doesn’t mean it’s ready to quit touring car racing. 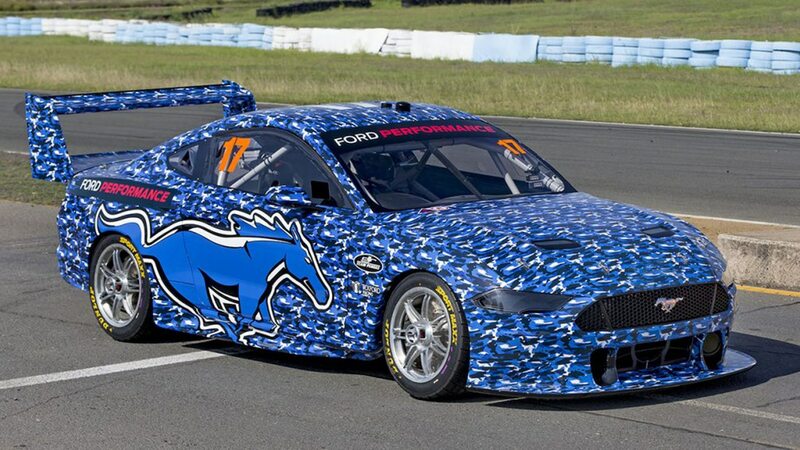 Instead, it plans to compete in Australia’s Supercars Championship with something a little different—a Mustang. 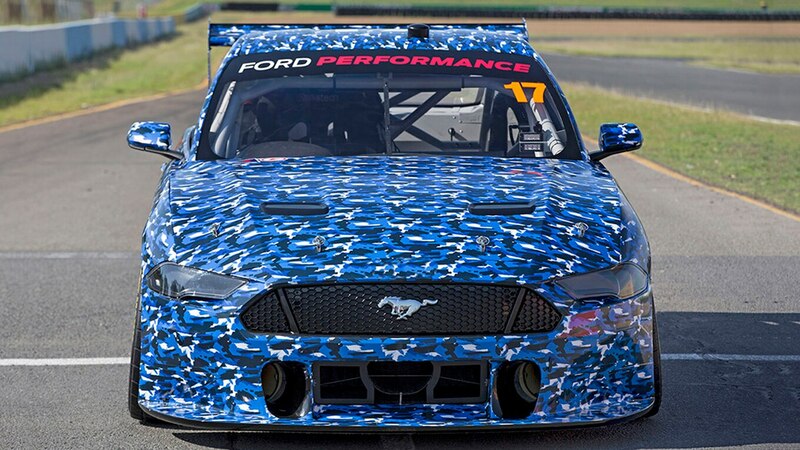 Today, DJR Team Penske revealed a camouflaged version of its upcoming Mustang-based race car and confirmed that it will replace the Falcon for the 2019 season. That will make it the first coupe to compete in Australian touring car racing for more than 20 years. 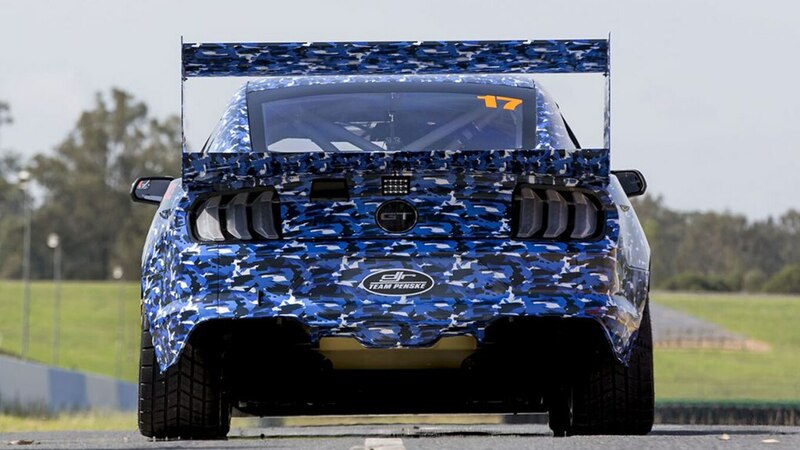 According to DJR Team Penske, the car was developed as a collaboration between Ford Performance, Ford Australia, and the Ford Asia-Pacific Design Studio. 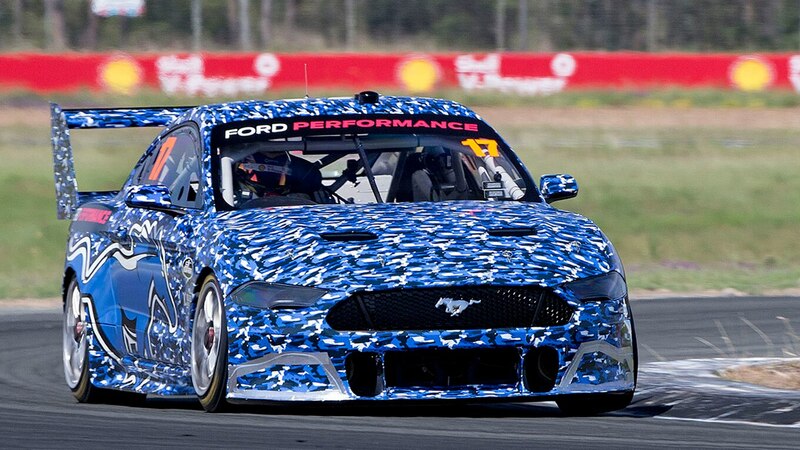 Australia’s Motoring says the Mustang shown here is based on Penske’s old Falcon race car, however, and will be used as a backup car next season. The 2019 season kicks off February 28 with the Superloop Adelaide 500. If you want to see what Australia’s Supercars Championship series is all about, you can catch all the action from last season on MotorTrend OnDemand.